Carrie Underwood says it wasn't a pretty situation after she fell on the steps of her home last year. The 35-year-old country star spoke out on Thursday's episode of "Today" after breaking her wrist and injuring her face in a "freak accident" in November. "Plain and simple, it was just kind of a freak accident," Underwood told anchor Hoda Kotb. "I just fell, I just tripped taking my dogs out to do their business. It could have happened to anybody." "I say if I'd fallen anywhere else, it wouldn't have been a problem. There was just one little step that I went to catch myself on and I missed," she said. 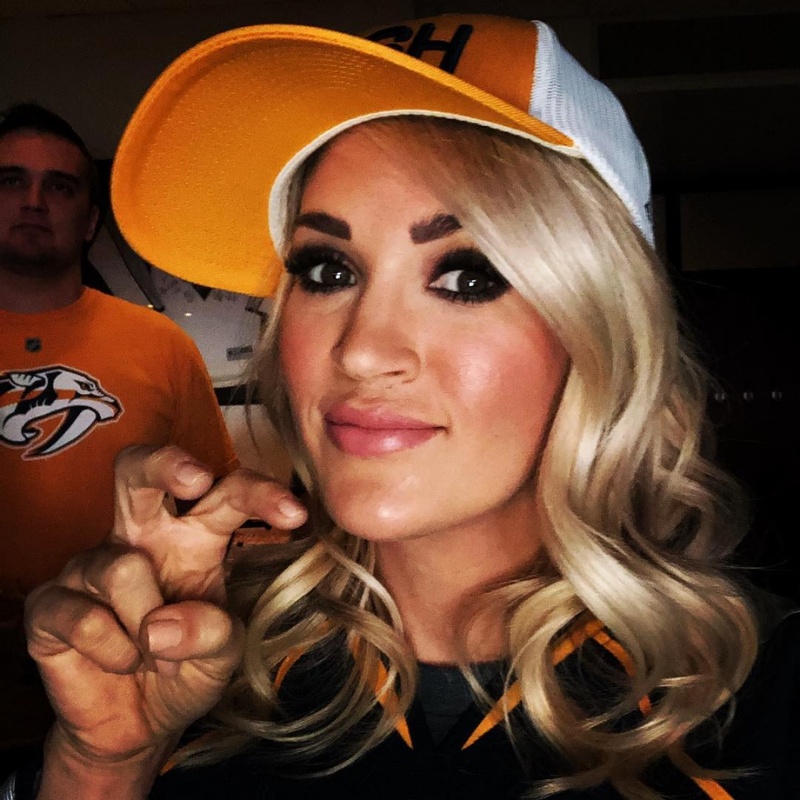 The "Cry Pretty" singer, who is married to NHL player Mike Fisher, said she was alone during the incident. The couple's 3-year-old son, Isaiah Michael, was asleep upstairs. "In the beginning, I didn't know how things were going to end up. It just wasn't pretty," Underwood said. Underwood said in January she required more than 40 stitches in her face after her fall. She shared a close-up selfie in April after giving fans an update on her recovery. "Physically, I'm doing pretty darn good these days," the former "American Idol" winner said. "My wrist is almost back to normal, about 90% there... and the docs say that last 10% will come with time." Underwood performed for the first time since her fall at the Academy of Country Music Awards in April. She released an emotional music video for her single "Cry Pretty" this week ahead of the debut of her album of the same name.